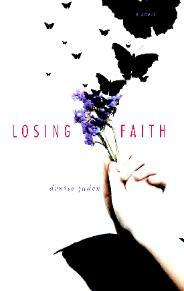 This week we are joined by Denise Jaden, author of Losing Faith. Denise Jaden is, or has been, everything from a professional Polynesian dancer and fitness competitor to a mushroom farmer and church secretary. Most of her time now is spent homeschooling or playing with her seven year old son or in front of her computer writing. 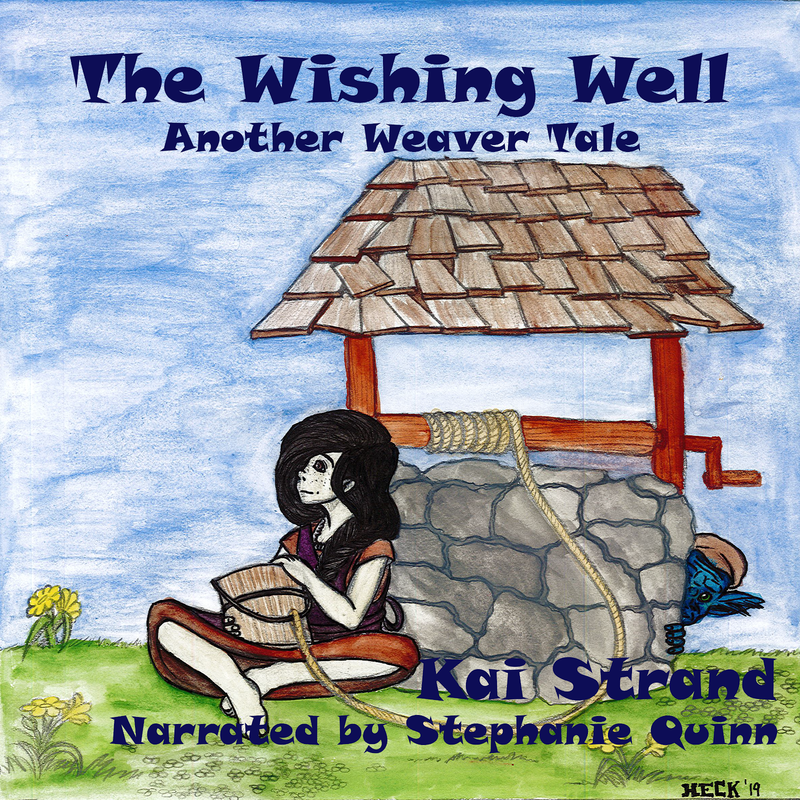 The Greensilk Journal (Fall 2007, including an editor’s choice award), and The Tidepool Fiction Ezine (Spring, 2009)Her first novel for teens, LOSING FAITH, was released from Simon Pulse/Simon & Schuster in September 2010, with her next untitled novel expected in summer 2012. Wait…a mushroom farmer? I’m in the job market, how’s the pay for that? Sorry, back to business. In September of 2010, Denise became the proud parent of Losing Faith. Tell us about your book. I don’t follow many blogs, just due to time constraints, but I always look in on The Tenners (www.thetenners.com) which is a group of 2010 debut authors I’m a member of. It’s always fun to see what different authors in the group are up to and I’ve always felt like most of them are a step or two ahead of me in the publishing process, to it’s always a learning experience. Another blog I love to follow is Lindsey Leavitt’s blog (http://Lindsey-leavitt.livejournal.com/ ) for all the reasons above, plus she’s just so darn funny. And I need funny sometimes. The third is a toss-up between ex-literary-agent Nathan Bransford’s blog (http://blog.nathanbransford.com/) and literary agent Kirstin Nelson’s blog(http://pubrants.blogspot.com/). They both just give an incredible amount of insight into the industry. Green tea, sugar snap peas, and dark chocolate. Laurie Halse Anderson – besides being an amazing talent as an author, she’s such an advocate about so many important things, literacy and otherwise related. Tara Kelly – she’s a fairly new author and at this point I’ve only read one and a half books by her (the half because it’s still a work in progress that’s being written), but I love and admire her ability to tell it like it is – both in her books and in real life. Suzanne Collins – for creating a series (The Hunger Games) that appeals to such an incredibly wide readership, and also for creating one of my all-time favorite heroines. I love sugar snap peas too and grow them every year. Never thought of them as a comfort food though. Denise, where can we find out more about you and your writing? Thanks for stopping into Three Times A Charm. You’ve been a charming guest, indeed. Best of luck with your writing, Denise!